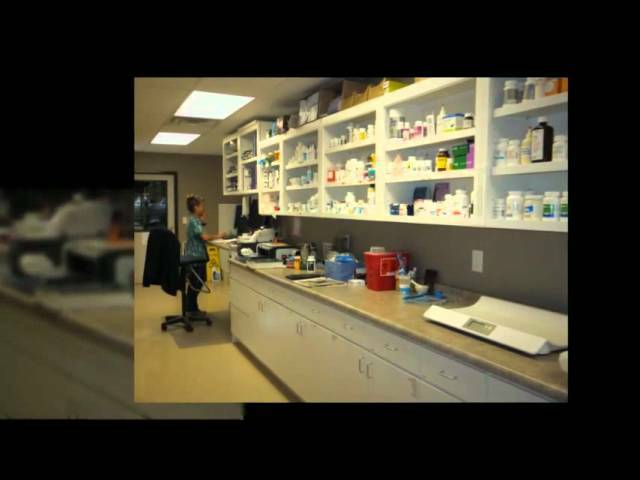 Rose Veterinary Hospital Pet Clinic Cat Dog Horse Veterinarian Canon City. Rose Veterinary Hospital, Pam Rose DVM, Call the Best Pet Clinic, Cat Dog Horse/Equine Veterinarian in Canon City today. 1910 High Street, Canon City CO.
care to your animal is what we do do best. We’ll take care of your pets and animals! Rose Veterinary Hospital provides general healthcare, medicine and surgery for small and large animals. If my pet needs blood work and xrays can you do that at your clinic or do you have to send them out? And is your place modern or old? I am looking for a new vet.